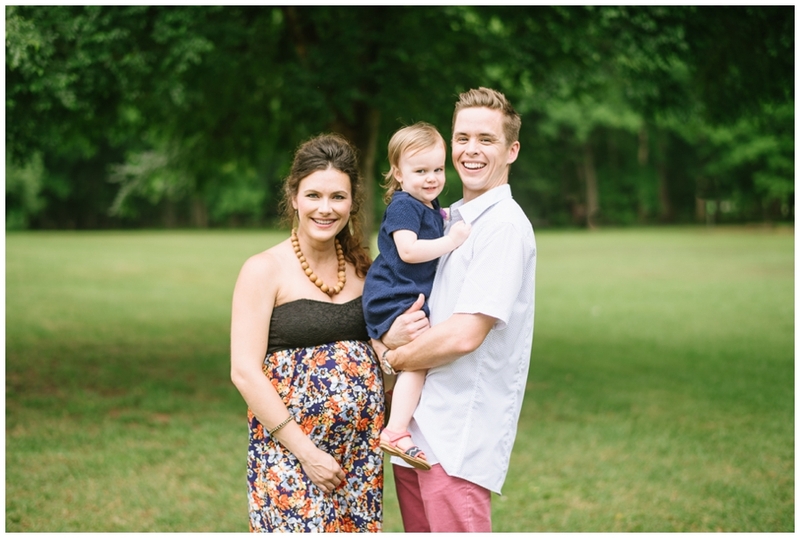 We first met this sweet family at Rylan’s 6 month session. 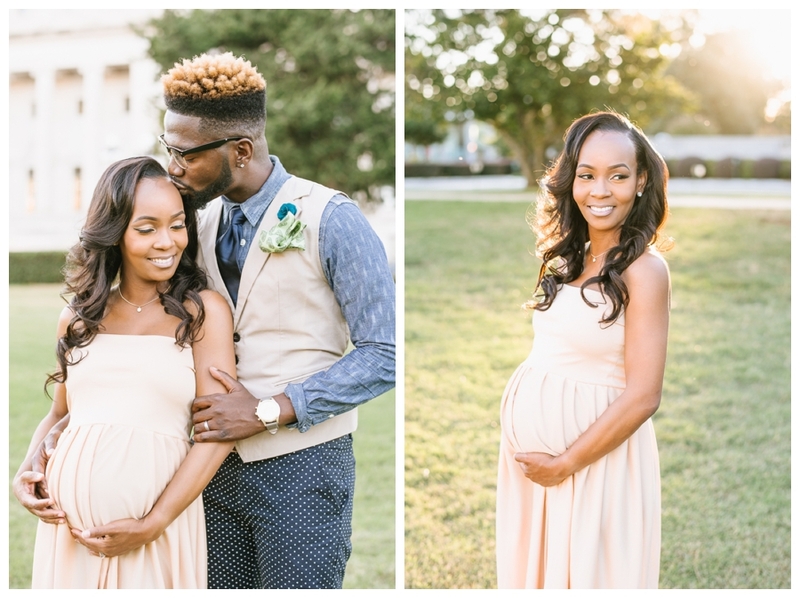 Now they have another precious little boy on the way. Lindsey is such a gorgeous mom and we had a lot of fun on their session! Can’t wait for baby Brody to get here! !